Drawing inspiration from men’s tailoring but crafted especially for her. Featuring a cut that balances comfort with a flattering silhouette. Made from our signature White and Pale Pink pinstripe cotton blend. 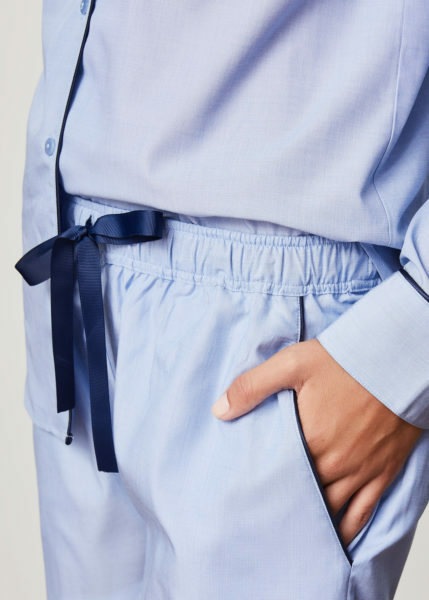 The contrasting White piping, mother of pearl buttons, self cuff with a single breast pocket detail, adds a sense of understated luxury and femininity. Wonderfully light to wear makes it the perfect option for any season. 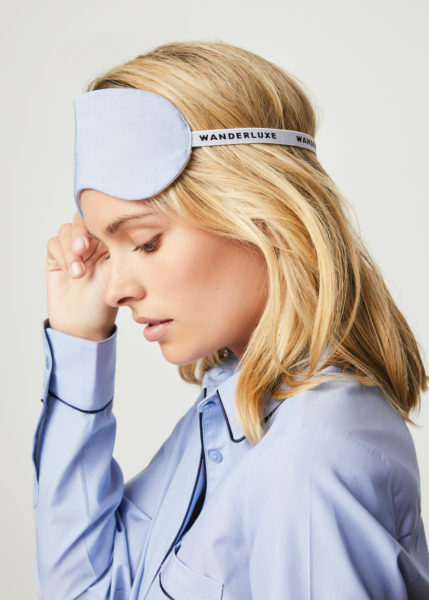 Perfect for slumber, lounging and travel.